When you live in California, there are fewer things that are more important to your home and your family then the central air condition system that you may have. While some people may see this as something of a luxury, when you live in California quality air conditioning systems are critical if you want to be able to survive the very hot times that occurred during the year. 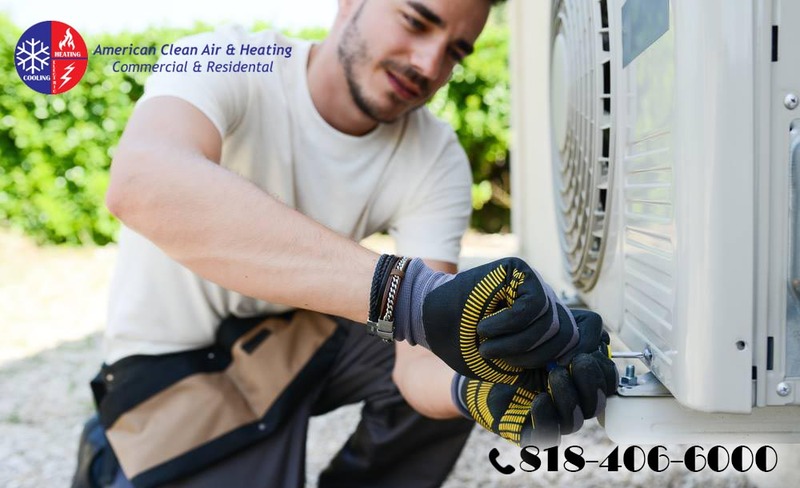 Getting a central air system can be a significant investment for you, so you want to make sure that you do everything you can to keep it running well so that it will last you for many years. There are a few basic tips that can help you keep your air condition in Pasadena running at its best. One of the easiest things you can do to make sure that your system is working properly is always keep an ear out to hear how the system is operating. When you are central Anniston is running normally, you may not even take notice of the sounds it makes because it is running quietly and efficiently. However, if you start to notice noises coming from your system when it is turning on, running or turning off, there may be something going on that you want to have checked. You may also want to take a look at the unit itself every once in a while just to make sure that everything looks okay. Even though you may not be an expert when it comes to these systems, you will be able to notice if there are any leaks or other problems that are easily noticeable. Another of the tips that you want to be sure to be mindful of when it comes to the air condition in Pasadena at your home is that it is always a good idea to have regular maintenance performed on your system once or twice a year. Make sure they have a professional service come in and take a look at the system so that they can inspect and clean it to keep it running properly. To make sure that your air condition in Pasadena system is always running well, make sure that you contact American Clean Air and Heating at 818-406-6000. American Clean Air and Heating have the knowledge and expertise of all air conditioning systems to assist you in keeping your school and your central air working the right way.